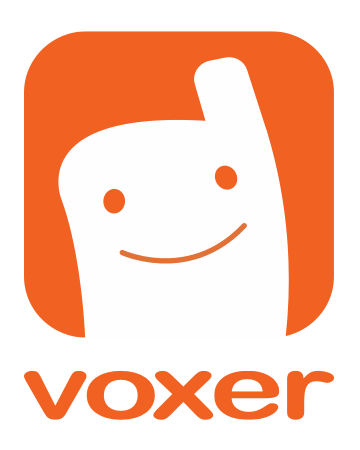 Yes, the Voxer for Web works just like the app. Send live voice from your computer! To send a voice message, click the Talk button and hold down while speaking. If the contact has the chat open, it will play immediately. Otherwise, the recording can be accessed later by pressing the Play button. You can also Text or send/view photos and location. View your incoming messages or create your own group chats... all from your computer on your Voxer account.